Nottingham is famous for its fashion industry, being the home of international designer Paul Smith and a host of innovative boutique stores. And NTU students have been winning awards at all the major fashion competitions for many years. 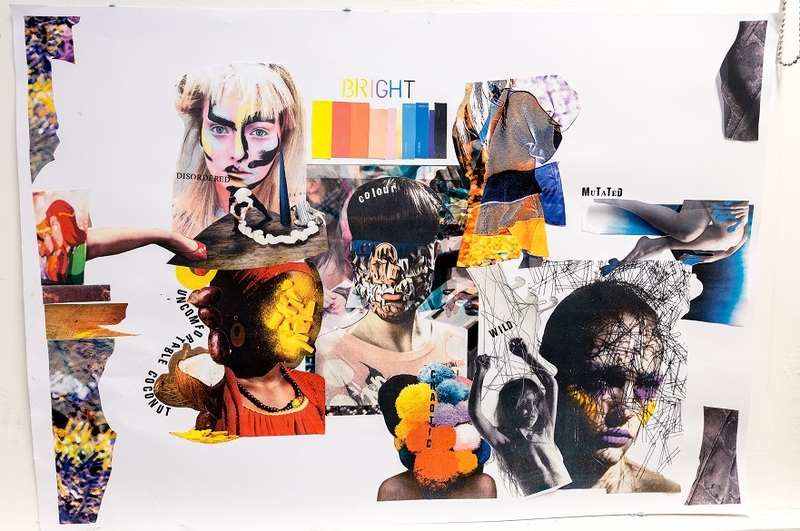 So why not become part of the creative action and develop your fashion knowledge and portfolio on our annual summer course, perfect for the next generation of fashion designers? On this course you'll learn how to create fashion concepts, taking your designs from an initial idea and sketch to a developed garment. By the end of the course you'll have a portfolio of new drawings and designs, plus examples of working in 3D. You'll have real hands-on experience of what it's like to be a fashion student at university, and an understanding of what admissions tutors are looking for. It's ideal if you're looking to progress into fashion design, accessory design or costume. Tutor Profile: Caroline Gurnett is a university lecturer in fashion design, who also has over 20 years of fashion industry experience. She's owned her own award-winning independent label and store where her role spanned designer, buyer and stylist. Caroline has excellent links with the fashion industry and has her finger on the pulse of current trends. She's helped secure many students their first-choice university places, and has a vast amount of knowledge to pass on in the exciting field of fashion, design, styling and illustration. produce a garment using unconventional, second hand materials. Browse all our summer courses for 15 – 17 year olds. Browse our summer courses for 12 – 14 year olds. The fee for this course is £450.